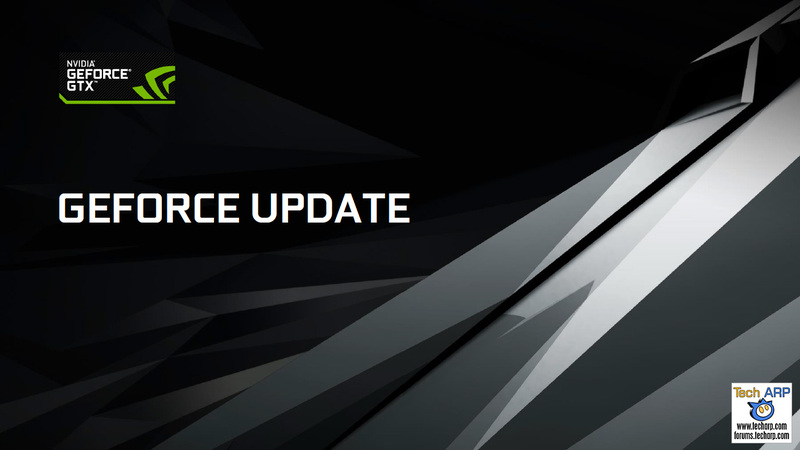 Today, NVIDIA extends the NVIDIA Pascal family with a new addition – the NVIDIA GeForce GTX 1060 graphics card! Be sure to also check out our NVIDIA GeForce GTX 1060 Unboxing & Hands-On Preview! NVIDIA invited us to an exclusive media conference call recently. We recorded it for you and compiled it into a video presentation so you can better understand what the new GeForce GTX 1060 graphics card offers gamers. You will also get updates on NVIDIA VR Funhouse and NVIDIA Ansel. Check it out! The GeForce GTX 1060 is based on the new GP106 GPU manufactured on the 16 nm FinFET process. The GeForce GTX 1060 has 1280 CUDA cores and with a boost clock of 1.7 GHz. NVIDIA claims the GeForce GTX 1060 can be overclocked to 2.0 GHz. The GeForce GTX 1060 has 6 GB of GDDR5 memory running at 2.0 GHz. The GeForce GTX 1060 will be faster than the GeForce GTX 980. The GeForce GTX 1060 will only consume 120 watts of power. The GeForce GTX 1060 will have a 6-pin PCI Express power connector but no SLI connector. GeForce GTX 1060 custom boards will be available starting July 19, priced at US$249 and above. NVIDIA will offer the GeForce GTX 1060 Founder’s Edition board on July 19 as well, priced at US$299. For those who prefer to check out the slides, there are 18 of them. So we have to divide them into 3 pages for your convenience. Enjoy! This presentation will not only cover the new GeForce GTX 1060 graphics card, but also updates on NVIDIA VR Fun House and NVIDIA Ansel. 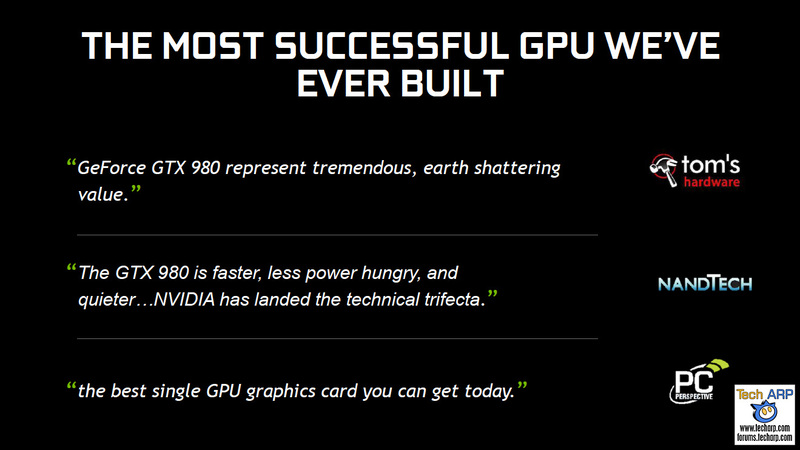 But first, a quick trip down memory lane to when the GeForce GTX 980 was launched two years ago. 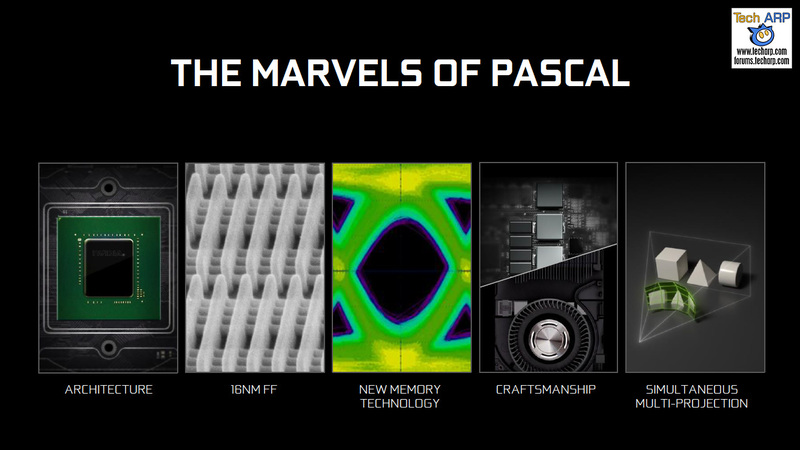 The new GeForce GTX 1060 promises to change all that, thanks to the new NVIDIA Pascal architecture, which is optimised for both speed and performance per watt.